Winter time can be stressful. Now that we are in November the fall depression gets deeper. What can save in this situation is to think about future and the looks you will have the coming warm season. 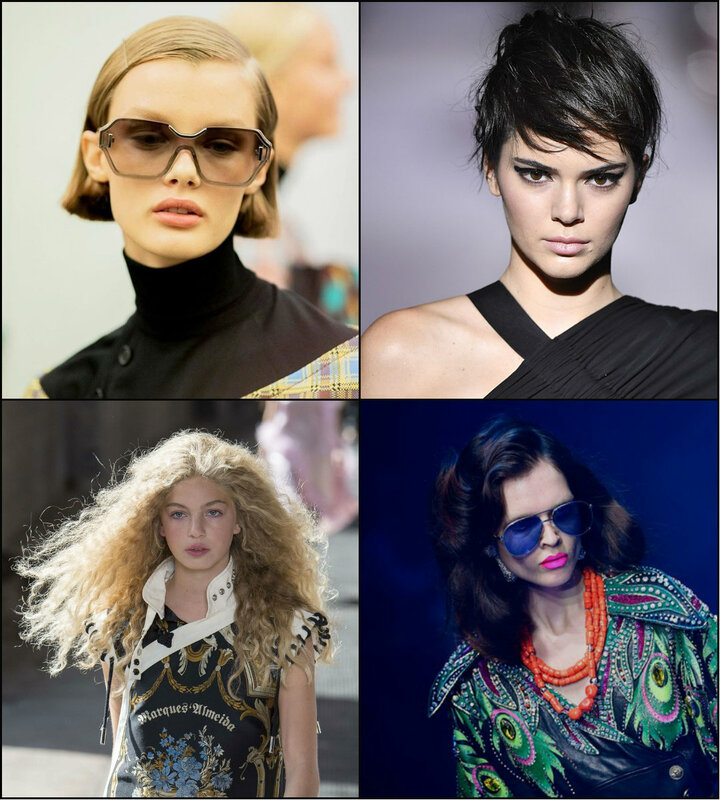 Of course, going through wardrobe ideas, new bright accessories, make-up and nail coloring will be quite nice, but hair trends 2018 spring-summer are what you need to consider now. 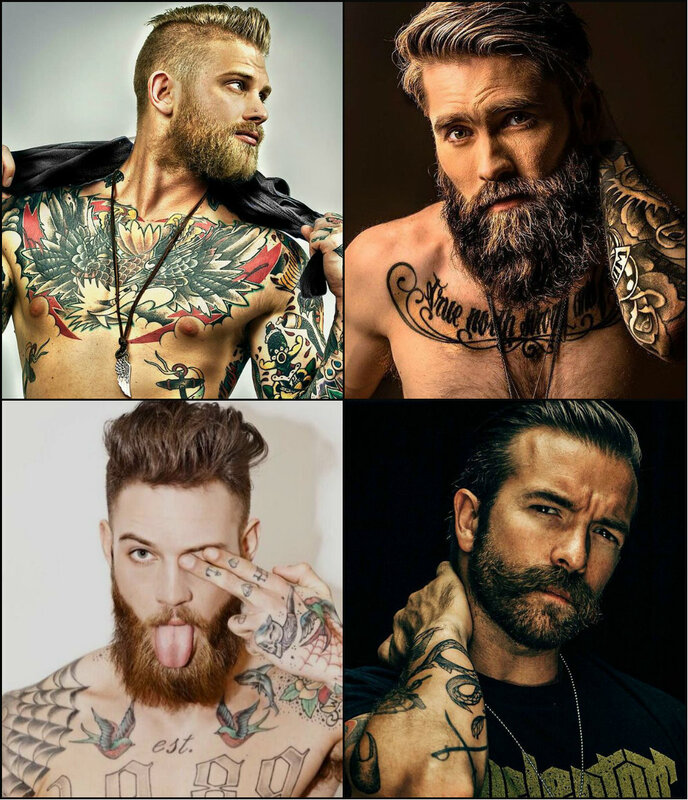 It is always correct to know hairstyles tendencies in advance to know whether to grow out hair, to cut it, to play with colors and texture or not. 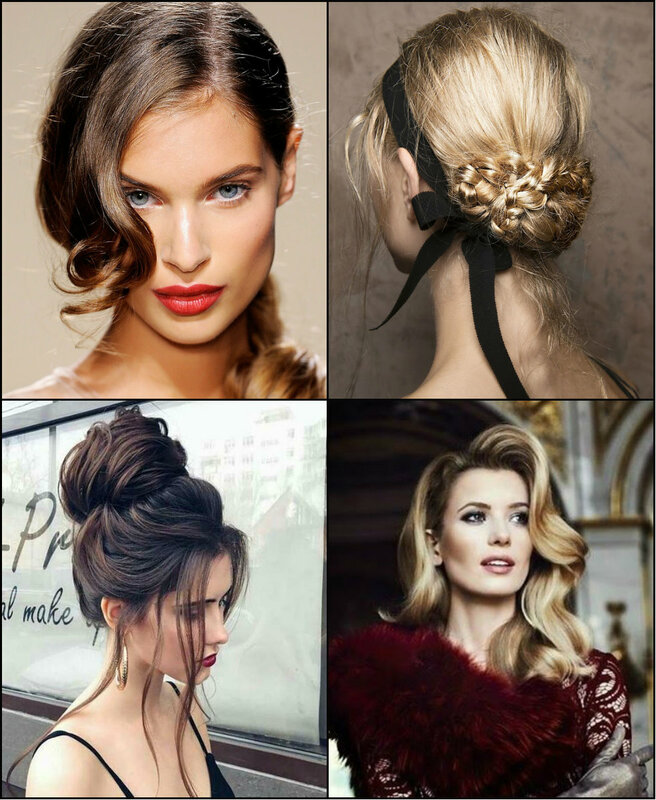 So essentially, today we will have a look into the nearest future and arm you up with the greatest ideas for spring hairstyles. Although nature is fading away outside and we see how fall has overtaken the reign and the breath of winter is approaching, nobody can prohibit us to dream about future. And that future can be the spring engagement, summer wedding. 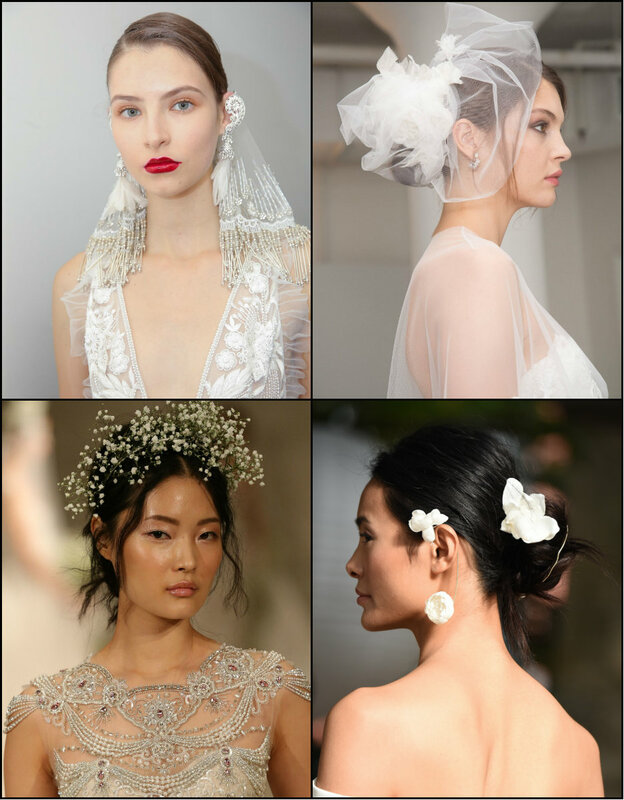 For the ladies that have made up their mind to become a wife, it is high time to consider bridal hairstyles 2018.The fashion weeks with the most amazing collections have already taken place in big four cities, the bridal spring collection have also been introduced, And now we can dive into the world of tender beauty, airy innocence and the most precious wedding hairstyles right now. The annual Video Music Awards took place a couple of days but we are still discussing celebrity looks. And I am sure they will be source of inspiration for many of us for quite a while. Well, first of all remember that this awards is not the most elegant looks place, rememberer the VMA 2016 and VMA 2015. It s all about extravagant looks and self-expression. However, this year turned out to be different. Of course, here was Nicki Minaj in latex suit and pink blond hairstyle. But there was also Paris Jackson that made everybody fall in love with her image. In a word, girls, let's scroll down this article and see best celebrity hairstyles 2017 VMA show has offered to the world. Old Blonette or New Balayage? It's been a while that we haven't heard of the the most iconic hair color fusion - blonette or blondette hair colors. 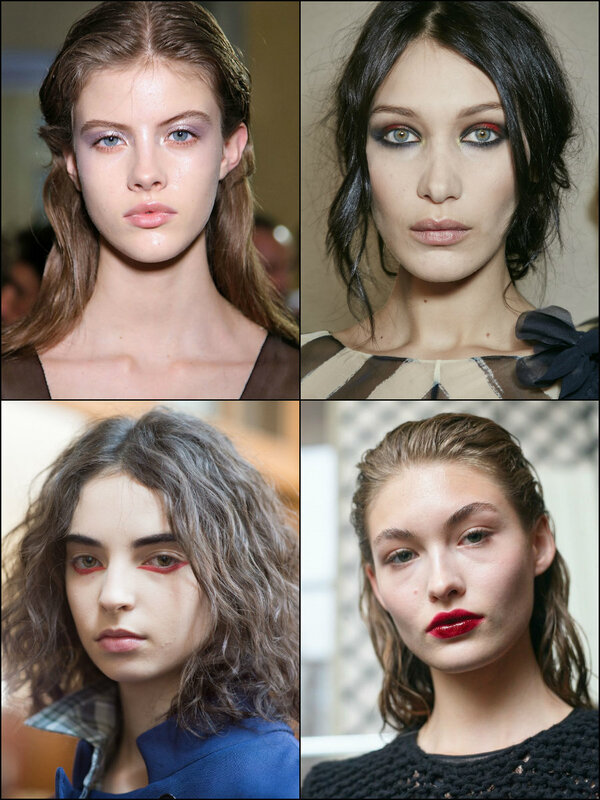 The hues have become extra popular several years ago. And this is absolutely justified. Each woman represents the combination of black and white, the good and mad, the angel and demon. However, this one-dimensional hair colors seemed to fade away being replaced by more modern concepts. In any case, it seems that blonette hair colors 2018 are still on-trend they are just represented with some variation like mega popular bronde hair color, or ash and matte blonde.